O'Hara Campground sits along the Selway River amid lush vegetation and old cedar trees. This is the largest campground on the Selway, with 32 sites, and makes a great base for exploring all the recreational activities and attractions in the area. 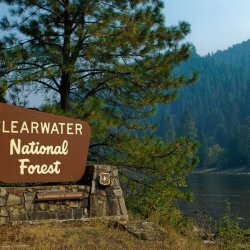 In the heart of north central Idaho, rugged peaks, deep canyons, dense forests and remote wilderness comprise the Nez Perce National Forest. Due in large part to dramatic elevational differences, the forest supports a wide variety of vegetation, from cedar groves to desert ecosystems. 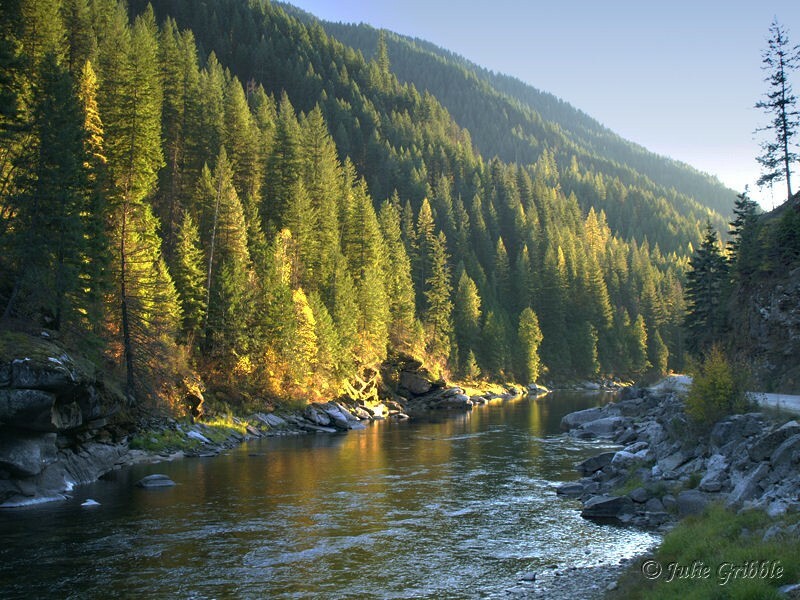 O'Hara is located in the Selway Wild and Scenic River Corridor, an area known for its rugged natural beauty and wildlife.The Selway River is a destination fly fishing experience for cutthroat and rainbow trout and is also well-known for whitewater rafting. Several trailheads for hiking and biking can be accessed from Selway River Road and lead into the Selway-Bitterroot Wilderness area. Hikers can access the 6-mile Stillman Point Trail from the campground, and there is also a half-mile foot trail. 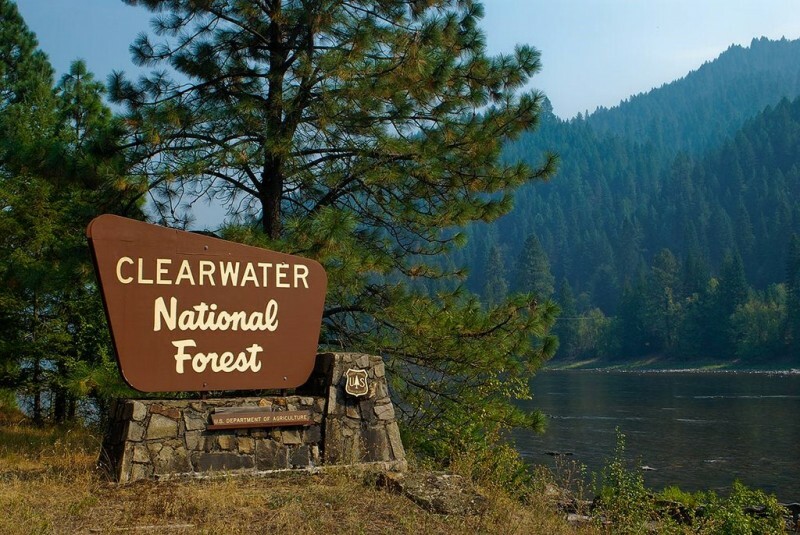 An 11 mile sightseeing drive from Lowell to Selway Falls offers visitors opportunities to appreciate the pristine beauty of the Selway Wild and Scenic River and picturesque Selway Falls. O’Hara is near the Fenn Ranger Station, which is on the National Register of Historic Places.